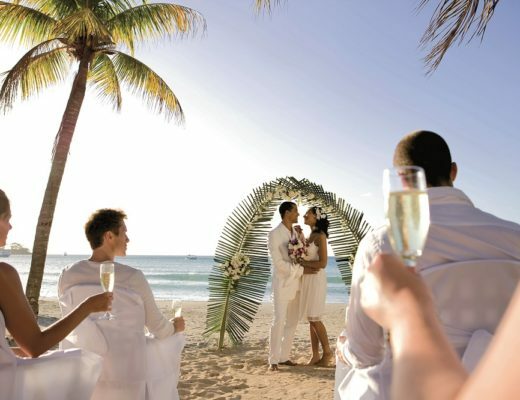 Planning a destination wedding in Punta Cana? 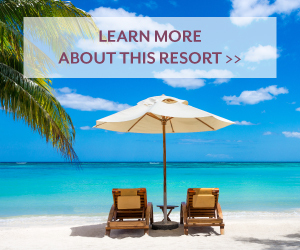 Riu Republica is one of the Dominican Republic’s biggest and most beautiful resorts, and it’s also one of our favorite getaways for an all-inclusive destination wedding. This adults-only oasis is right on Arena Gorda Beach and boasts plenty of luxurious and romantic amenities to go with its world-class views. Weddings at Riu Republica are perfect for any couple looking for a beautiful backdrop, all inclusive service and jaw-dropping accommodations. 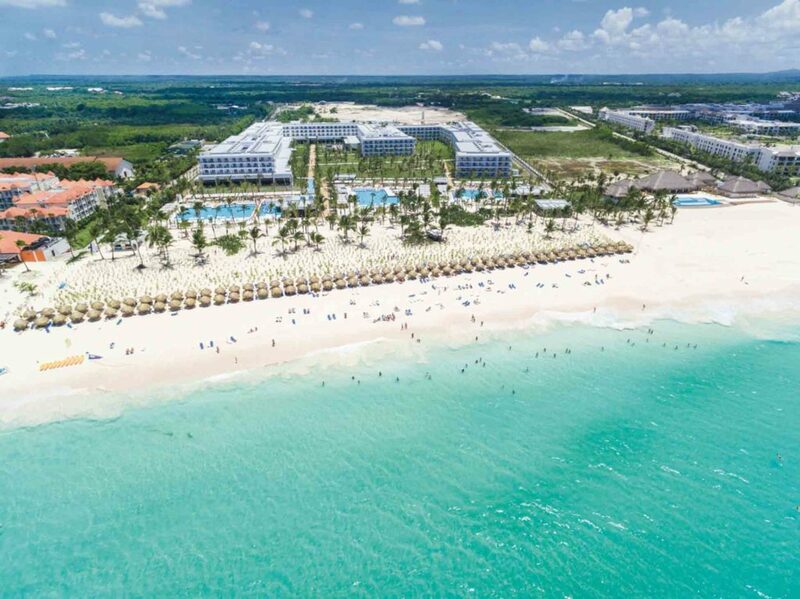 A beach, eight pools – some with swim-up bars or water slides – and a luxurious spa make it easy to float your worries away at Riu Republica. Splash Water World gives your inner child a place to play with other adults, while Renova Spa services let you take full advantage of growing up. The gorgeous, immaculate grounds are full of opportunities for water sports or relaxation, and you can head over to Sanoa Island by catamaran for even more idyllic waterfront fun. 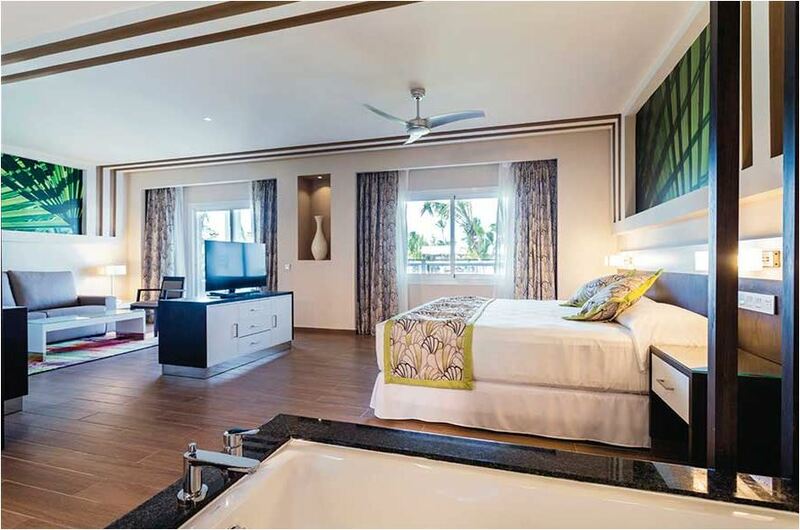 Choose a suite with a sea view on the balcony or a Jacuzzi on the terrace, and sink into a supersize bed with luxurious sheets every night. 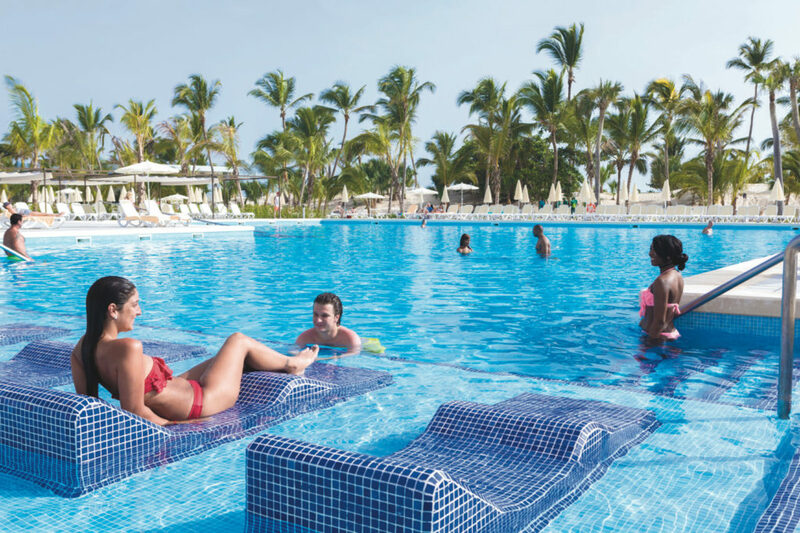 Riu Republica has more than 1,000 different rooms, including suites and regular rooms with 24-hour room service and all the usual hotel room amenities. Modern architecture and relaxing blues and greens make every room here special. 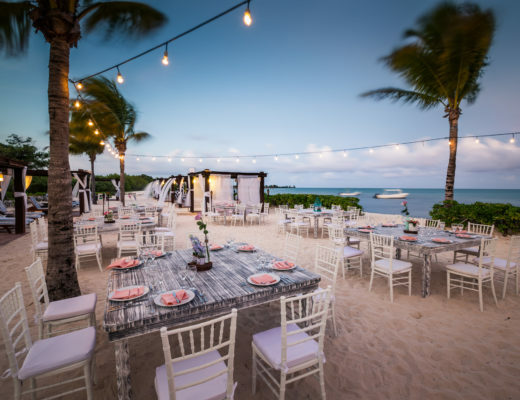 Of course, unlimited food and drinks are part of the draw of an all-inclusive destination wedding. 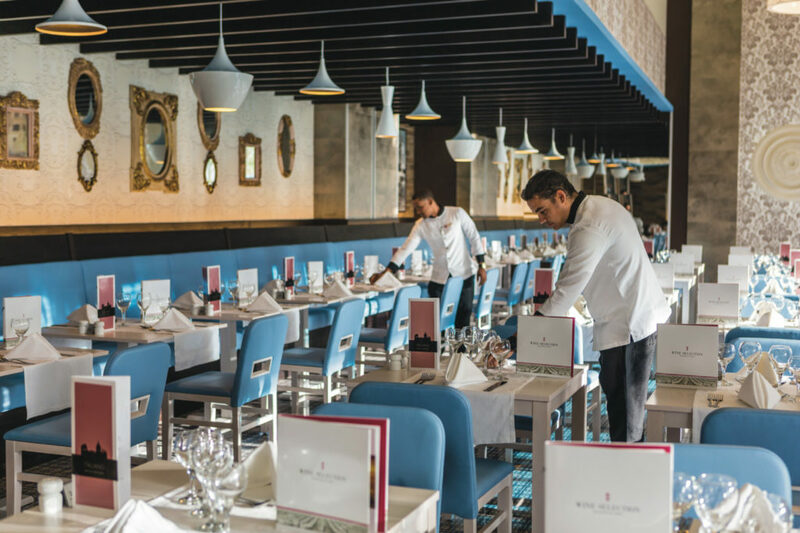 You certainly won’t have to worry about bar tabs or caterers at Riu Republica, where nine restaurants and ten bars are included in the price of your stay. Order premium drinks at the discotheque or sip daiquiris at the beach bar, and indulge in gourmet cuisine from a different part of the world every night. Ready to plan a destination wedding? 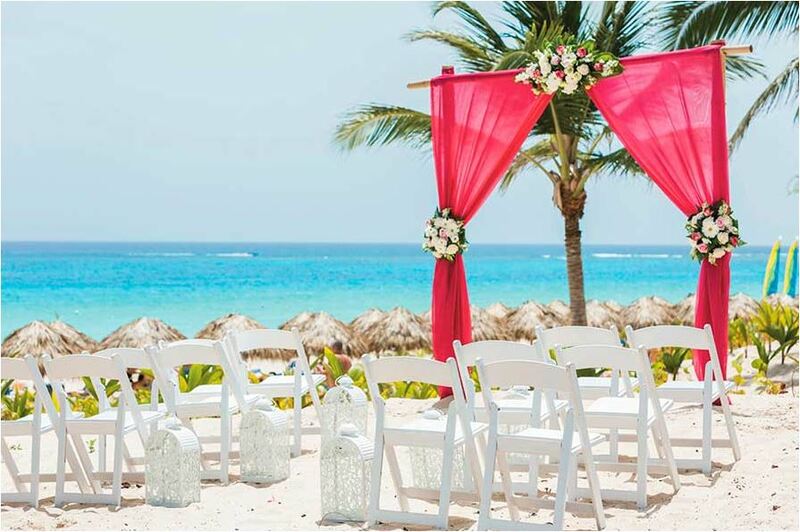 You won’t have to do much planning at all, because this resort offers a variety of Punta Cana wedding packages. 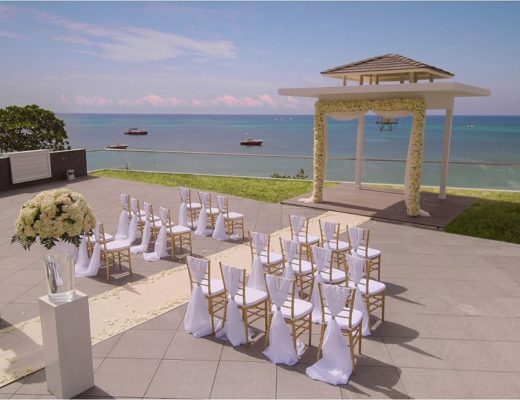 Your options range from a free basic package to the extravagant Caprice Package, but they all include intimate outdoor ceremonies with romantic decorations, music, wedding cake, and other important details. Get married in the garden or on the beach, and pick your price package to enjoy extra perks like a couples massage, free manicure and pedicure, breakfast in bed the next day, and much more. Riu Republica makes sure you’re pampered on your Big Day! For more destination wedding inspiration and information, visit our website or Pinterest!